Last year I attempted to thruhike the Long Path which runs from the George Washington Bridge in NJ, all the way up the Hudson River to High Tor, then west through Harriman SP to the Shawangunk Ridge, then north through the Catskills, finally ending near Albany. 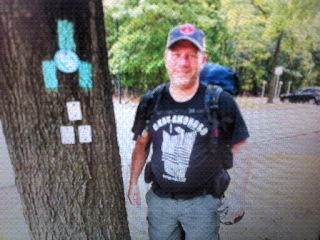 I did not complete the trail last year due to the timing of the hike (see previous posts). So I decided to give this one a try again this year, but a little earlier in the season. Today is the day! 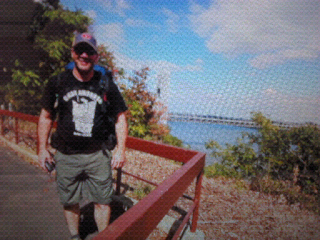 I will start my hike in Fort Lee and hike north along the Palisades with NYC as my backdrop all day. This is fitting since today is September 11th. Today marks the 14 year anniversary of one of the most horrific acts ever... (I really can't even describe it). On that day, I missed my ferry which stopped me from being down there that morning... instead I watched in horror from the banks across the river. 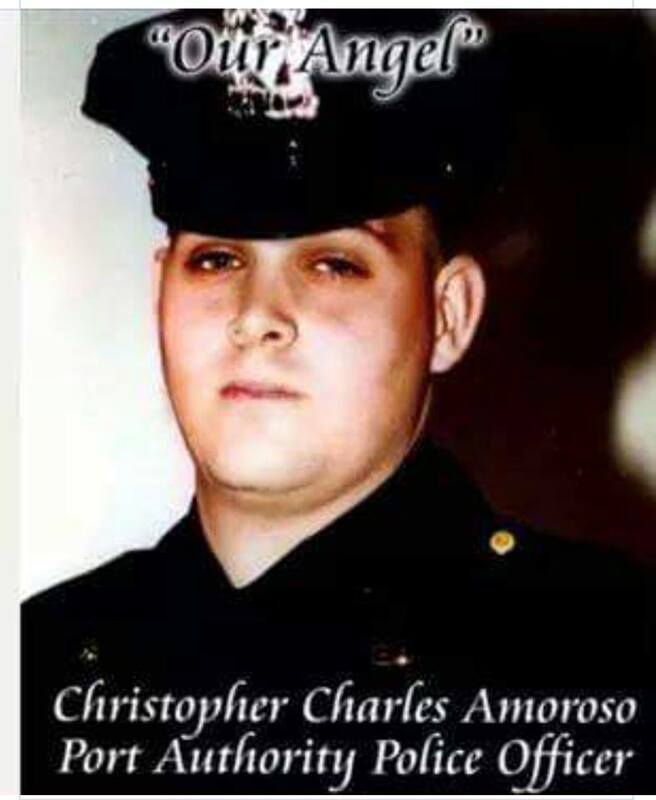 Even worse was that I found out later of our loss of a great friend, Chris Amoroso. For my friends who are reading this and didn't know Chris, he was a Port Authority police officer who was killed helping others get to safety that day. "Chopper" as all his friends knew him was a very loving man, husband, father, and friend. He was always so happy when I was around him. He was a joker, a kidder, and loved to have fun with his friends. Most importantly he was always at your side when you needed someone. I can't say enough about him...and I feel I didn't know him as well as I would have liked. I miss you Chris. You'll never be forgotten. Today might be a tough day to start out a 365 mile hike, but this first day with Chris on my mind, already has me inspired to finish this trail this year. And probably with all the calamity you would expect, the kind Chris would have loved to see and hear.